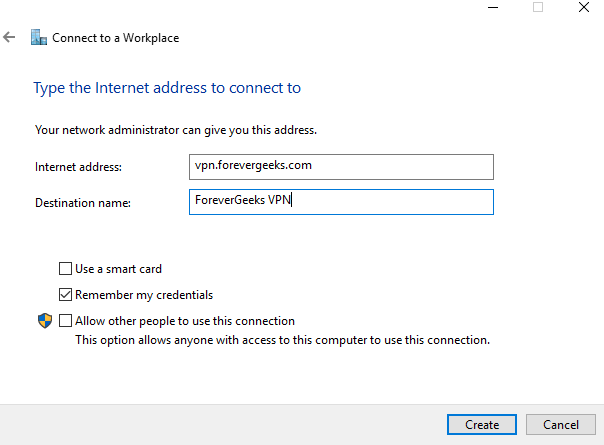 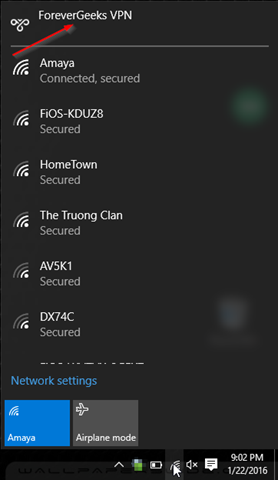 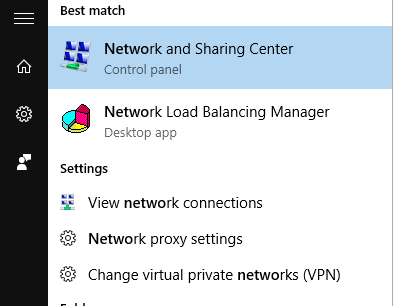 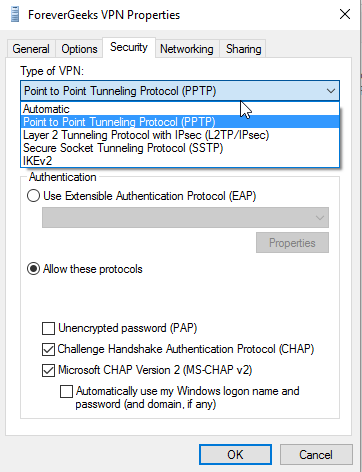 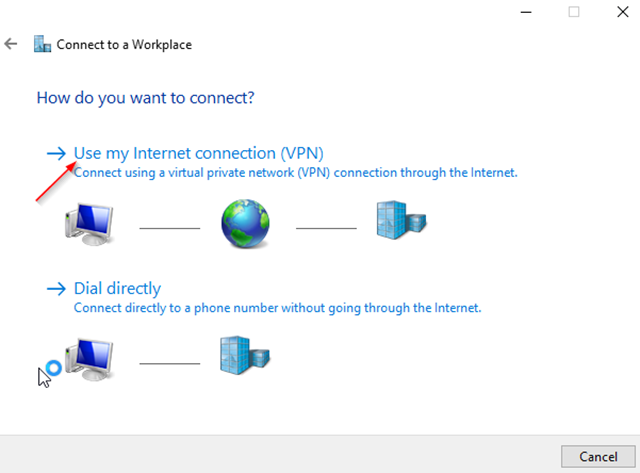 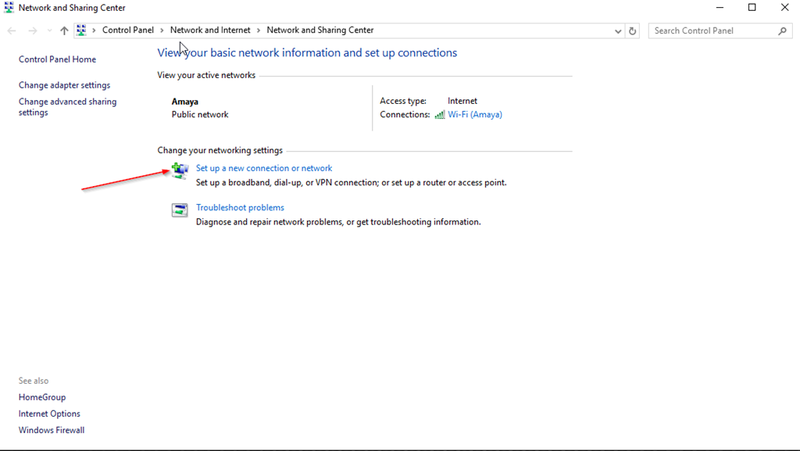 Connecting to a VPN connection in Windows 10 is almost the same as it is in Windows 7 or previous Windows releases. 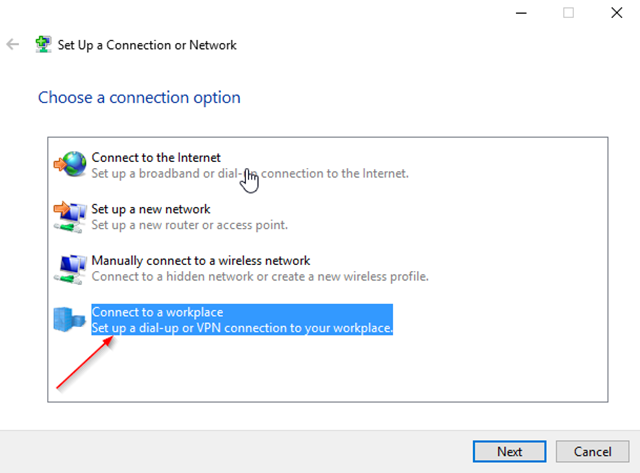 once the VPN connection has been created, it will show under your wireless status icon by the system clock. establish the connection from here.